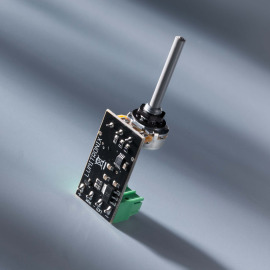 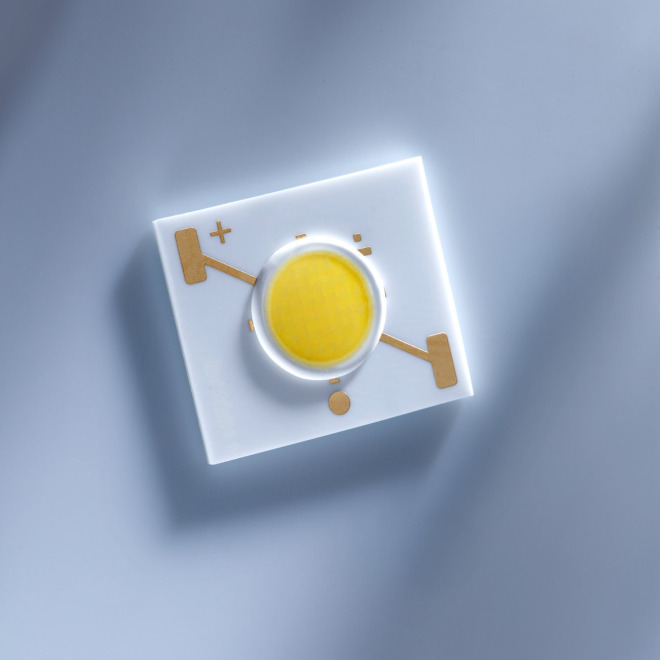 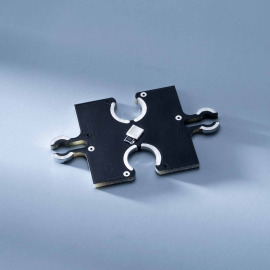 The 036 Chip On Board Series by Nichia is part of the Multi Chip LEDs. 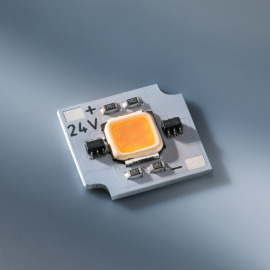 With its 36 chips the LED reaches 690 to 745lm, depending on the application. 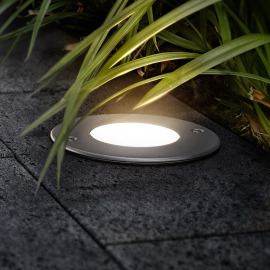 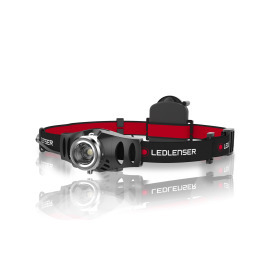 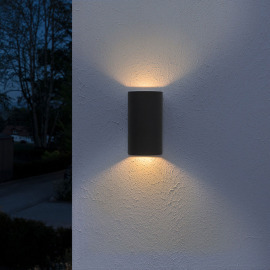 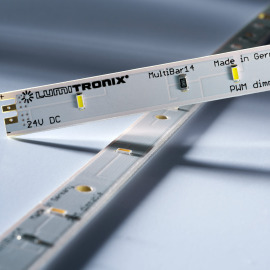 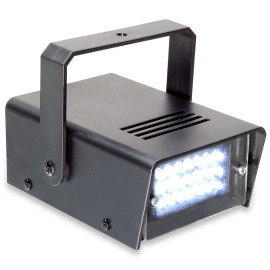 The LED was designed especially for the luminaries industry. 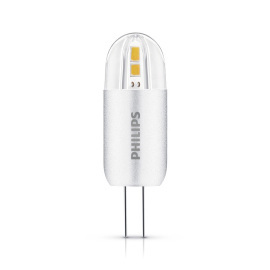 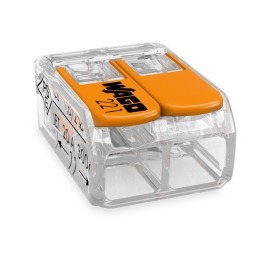 Thanks to its compact casing, the high luminous flux and good colour rendering it is particularly suited for the application in lamps and luminairs.